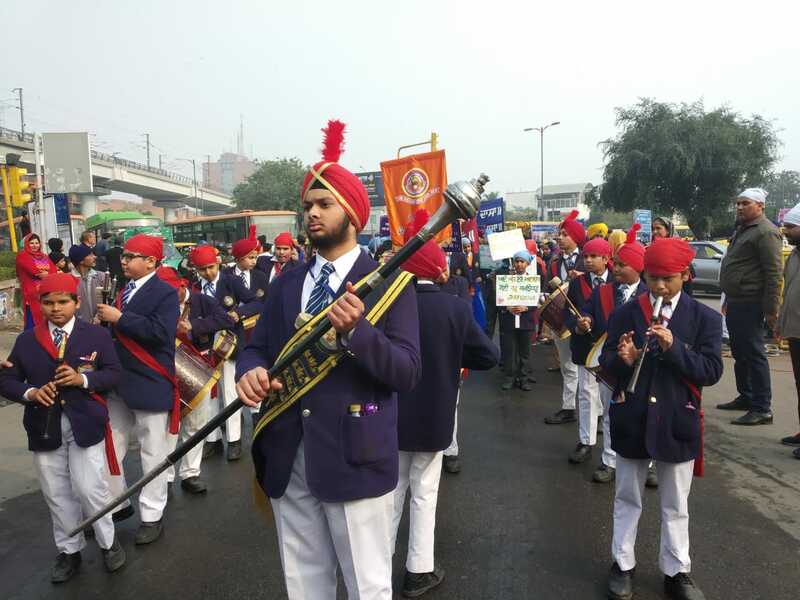 Prakash Parv, the 352nd birth anniversary of Guru Gobind Singh Ji, the tenth Guru of Sikhs, was celebrated on 6 January 2019 with traditional fervour and gaiety. 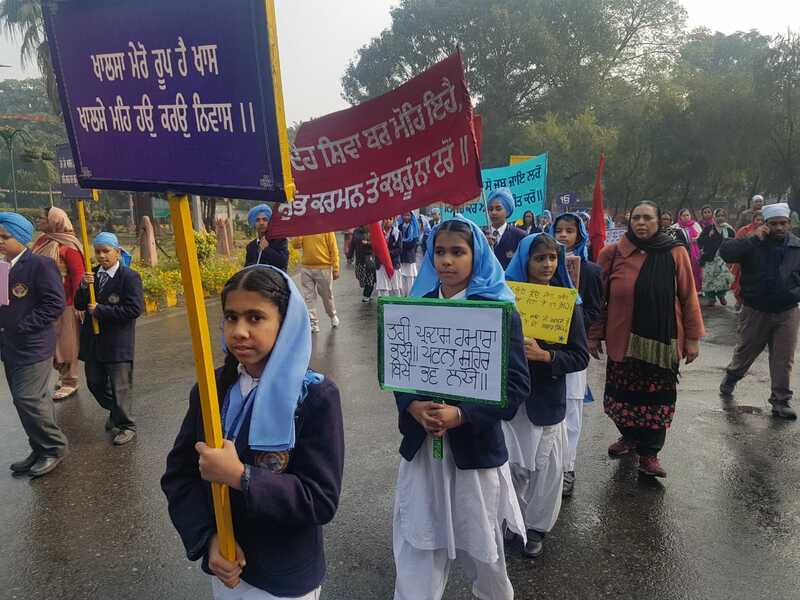 The students carried placards in the Nagar Kirtan creating awareness on the teachings of the Guru. 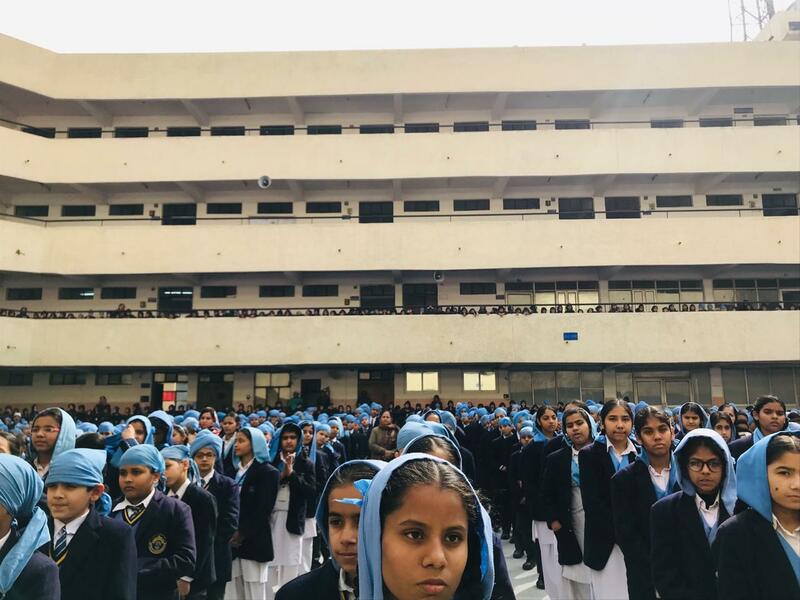 The school children exhibited perfect discipline. 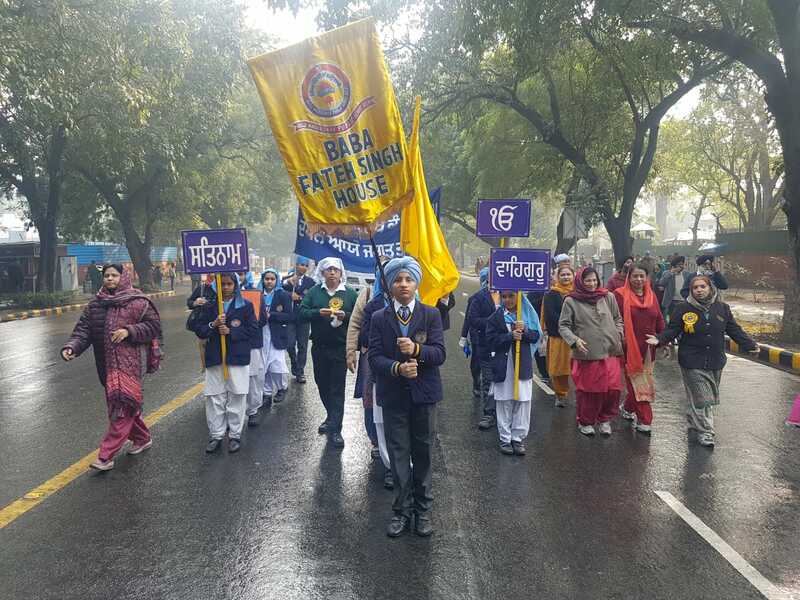 A huge flex suggesting alternate methods of celebrating days and festivals by planting trees, donating blood, serving food to the needy, sponsoring a child's education and another flex depicting teachings of Guru Gobind Singh ji- were the center of attraction and drew accolades from the spectators. 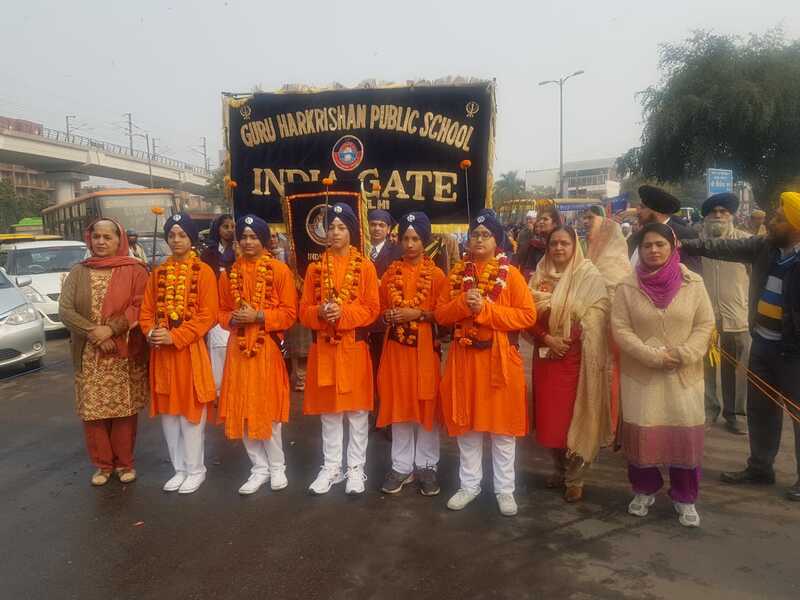 The school celebrated the auspicious festival of lohri with great religious fervor and zeal. 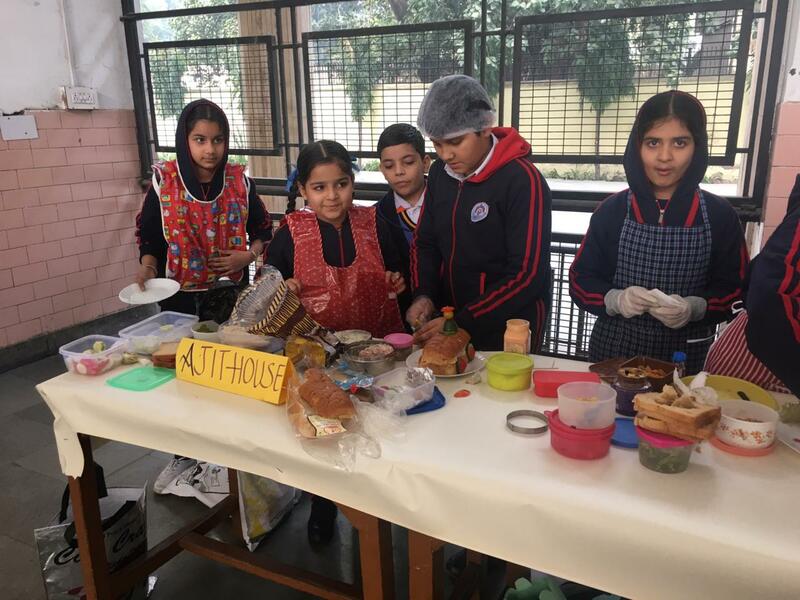 Imbibing the tenet of Vand Chhako, each student contributed a fistful of Lohri goodies, which were pooled and packed by the children to be distributed amongst all. 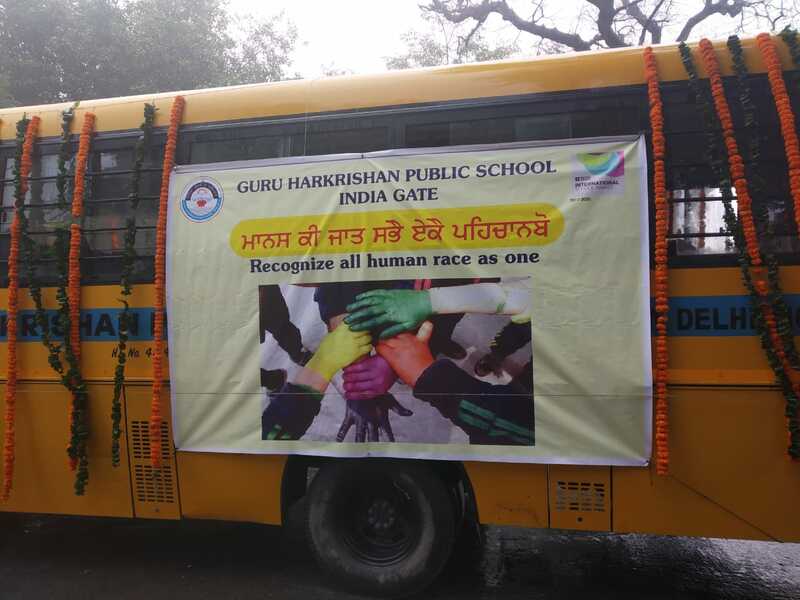 With the objective to revive the dying culture and to inculcate communal harmony amongst the students, the activity gave a new meaning to the celebration. 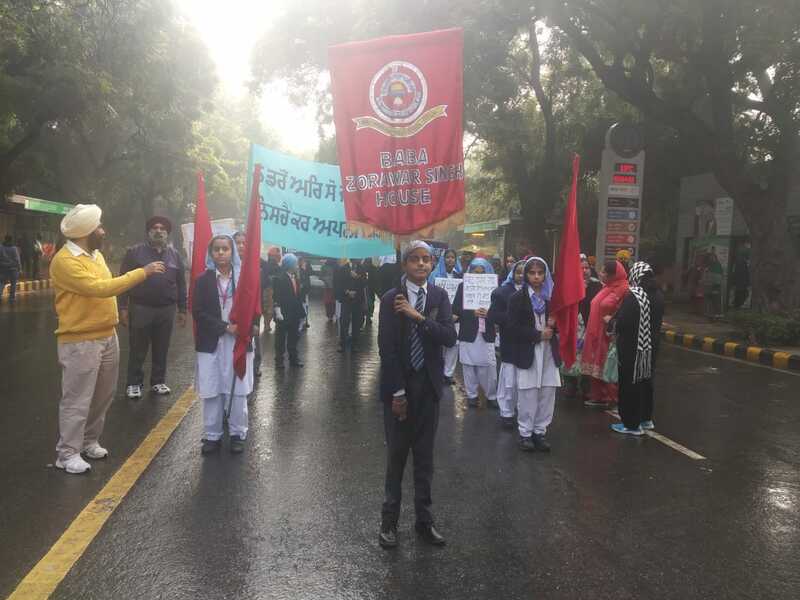 The school Choir won the hearts of many with their rendition of lohri jingle. The school Principal Ms D.K. 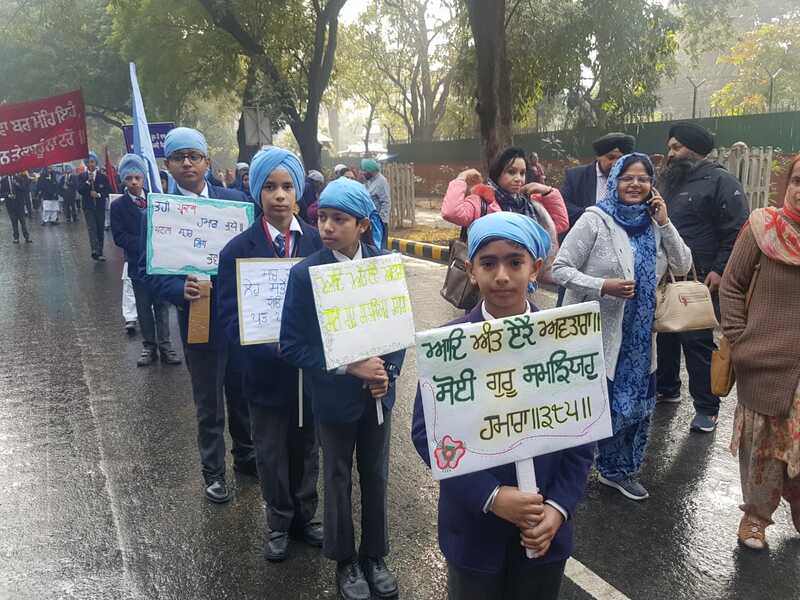 Dhingra joined them with the hope that the coming year would bring happiness in the lives of the students and teachers as well. 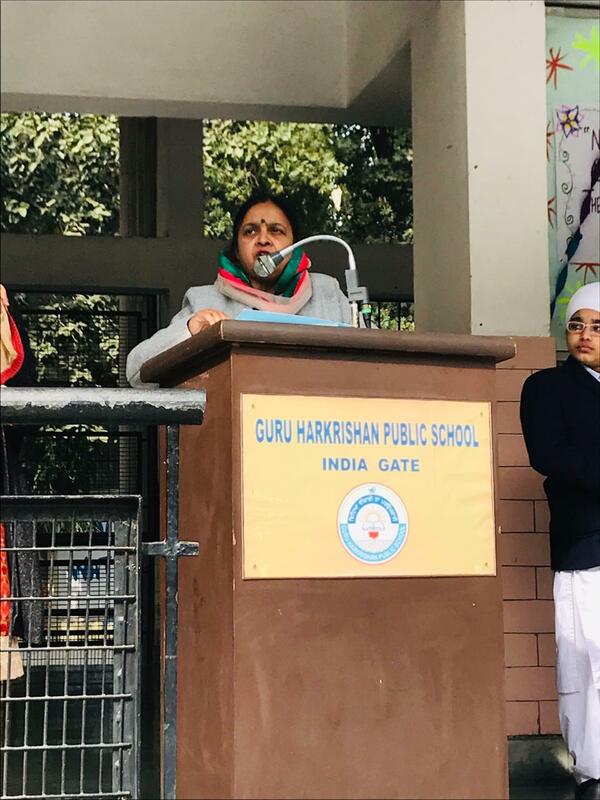 She emphasized that Lohri festival prompts people to be thankful for God's provision and also encouraged the teachers to play a vital role to keep the tradition and culture alive in our festivities. 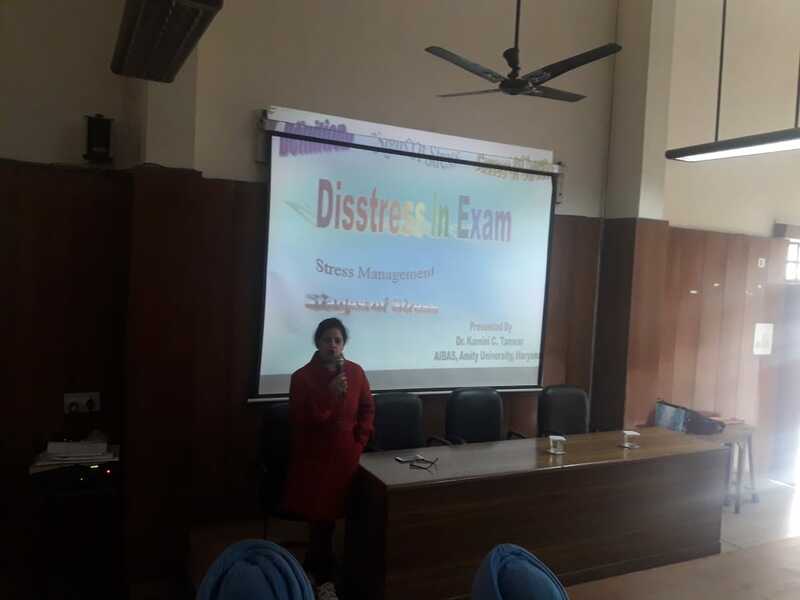 Realising the need of stress busters in today's hasty life, a workshop was conducted on Stress Management by resource persons Ms. Kamini Tanwar and Mr. Mayank from Amity University on 18 Jan 2019. 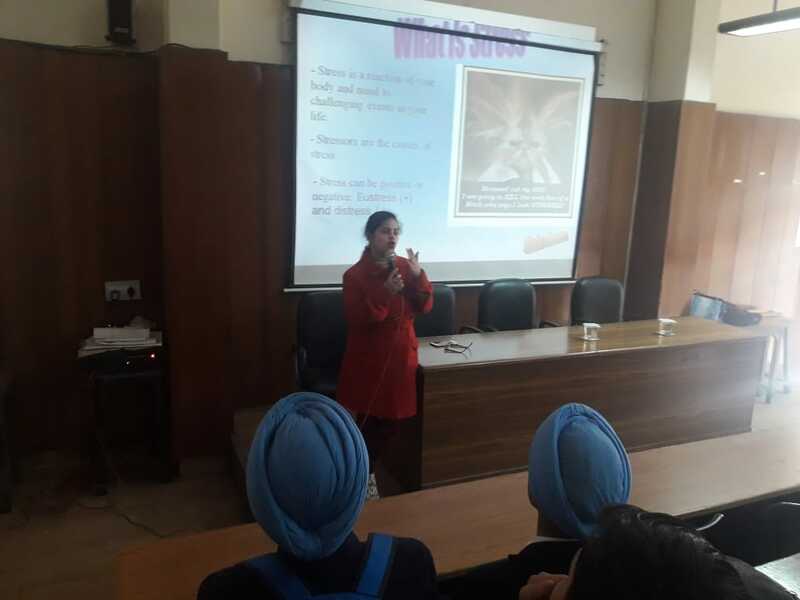 Ms. Kamini discussed an assortment of de-stressing techniques. She stressed upon the need of daily exercise and healthy lifestyle. The emphasis was laid on Time Management which is the key to Stress Management. The session proved to be very stimulating as well as stirring. 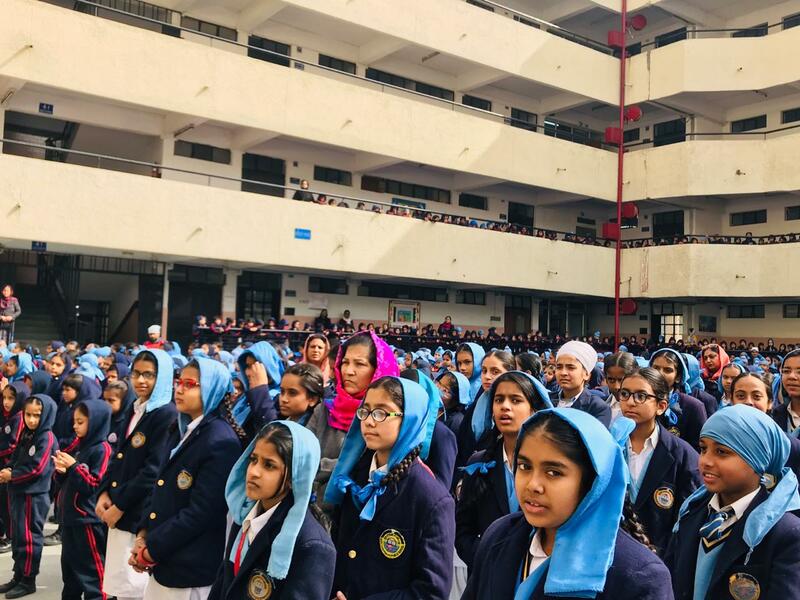 The school bid adieu to the outgoing class 12 batch of session 2018-19 on 25th Jan 2019. 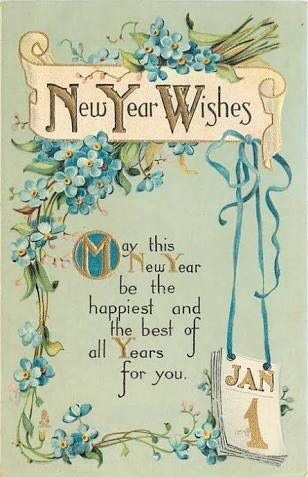 The day was a Fiesta devoted to the years spent together with friends and teachers and to reminisce a joyous moments. 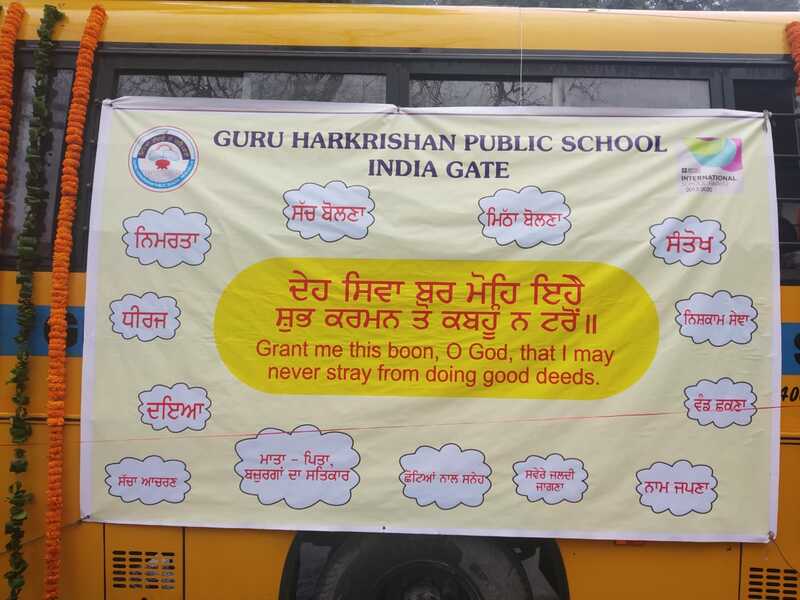 The event commenced by invoking the blessings of almighty - bhog of Sehaj Path followed by Shabad rendition by the school choir. 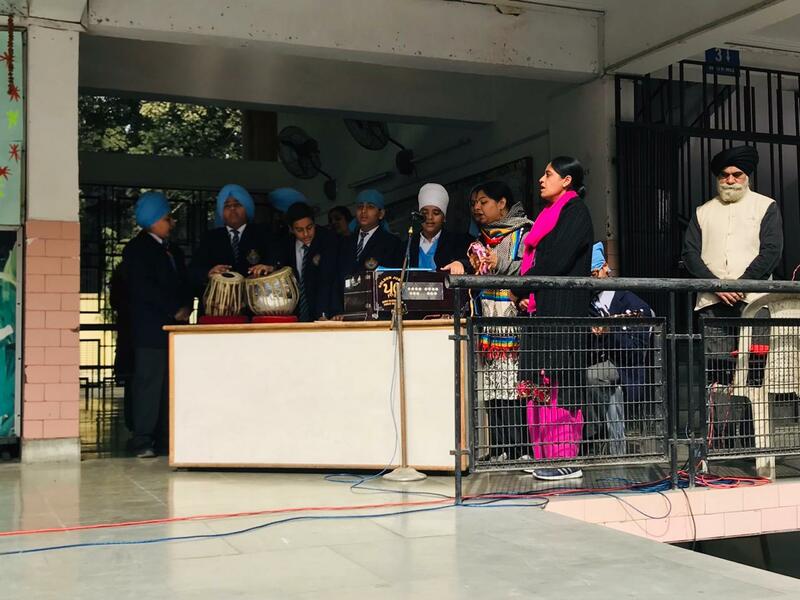 A cultural presentation staged by class 11 students had a mix of melodious songs and pulsating music that was enjoyed by one and all. The Principal Ms. D.K. 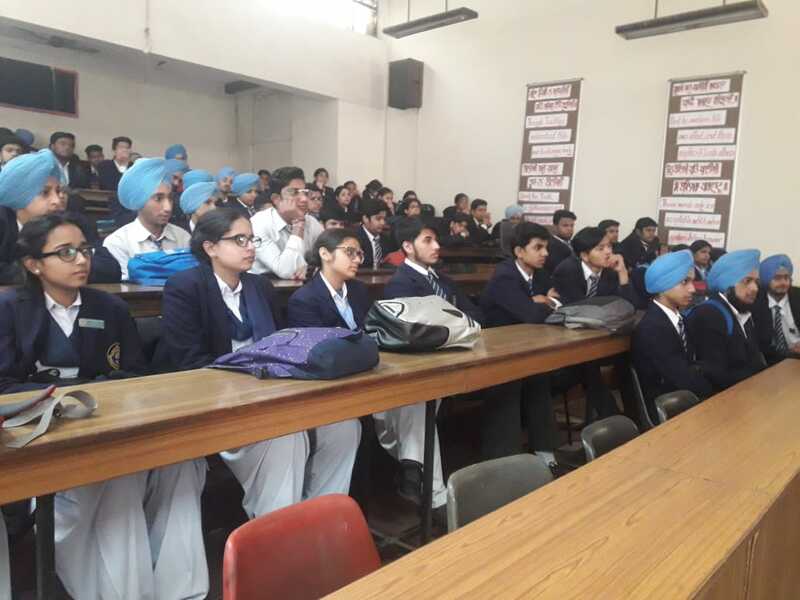 Dhingra passed on the light of wisdom to the students of class 11. She wished the students good luck, success and bright future. The Vice Principal Ms. H.K. 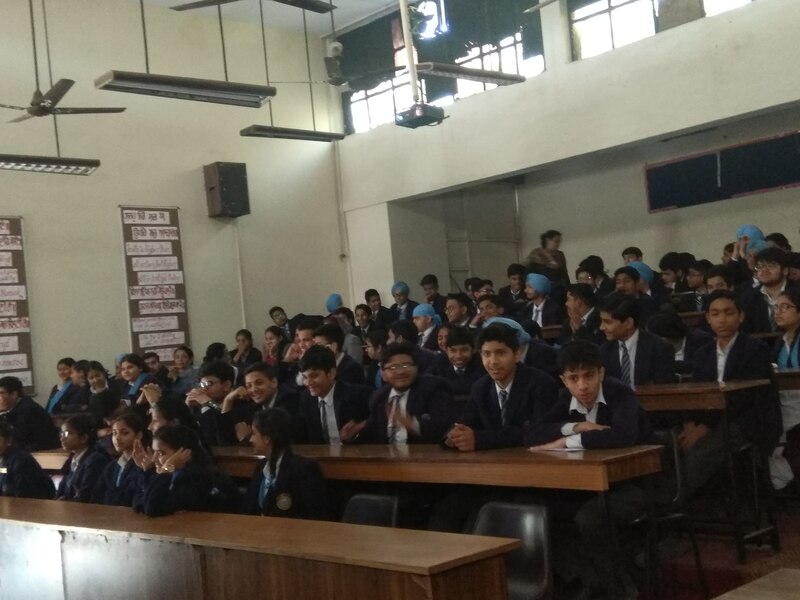 Walia blessed the students of class 12 by inspiring them to always be positive and walk on the footsteps of our Gurus. 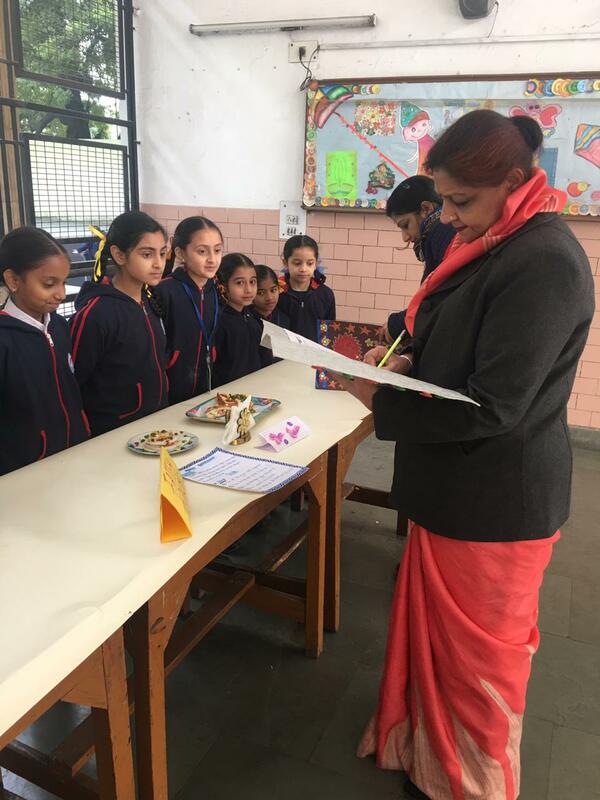 All the class teachers and coordinators blessed the children for their board examination. Bidding farewell to class 12 with a heavy heart by class 11 but with a hope that they fair well in life, left everyone teary- eyed. As a part of the Second Edition of Pariksha pe Charcha 2.0, Honorable Prime Minister Shri Narendra Modi Ji discussed the ways to handle the examination stress with students and teachers in an interactive session at Talkatora Stadium on 29 Jan 2019. 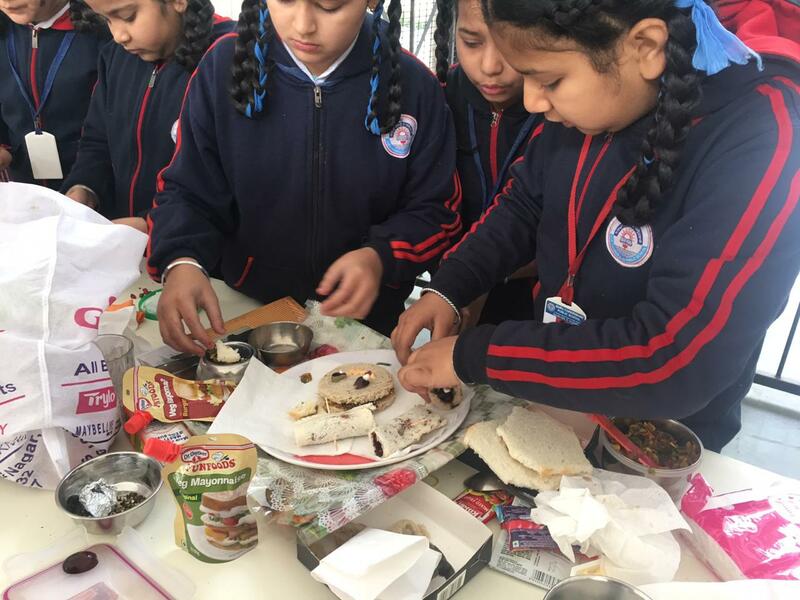 The live telecast of this program was witnessed by the students of classes 9 and 10 on television in the school. It was a learning and lifetime experience for all. 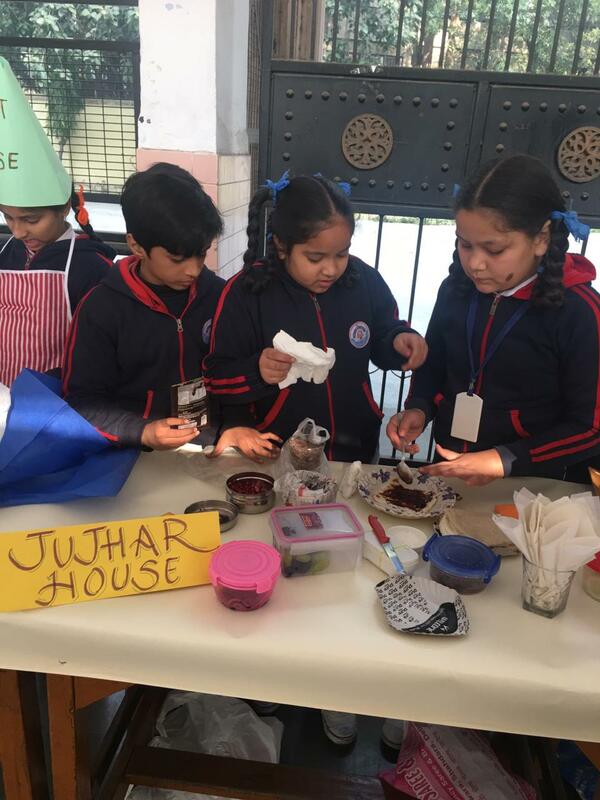 They learnt - how to prove themselves, how to meet the great expectations of life and how Technology can lead to expansion of their mind and soul.